Seems you walked too far into the woods. 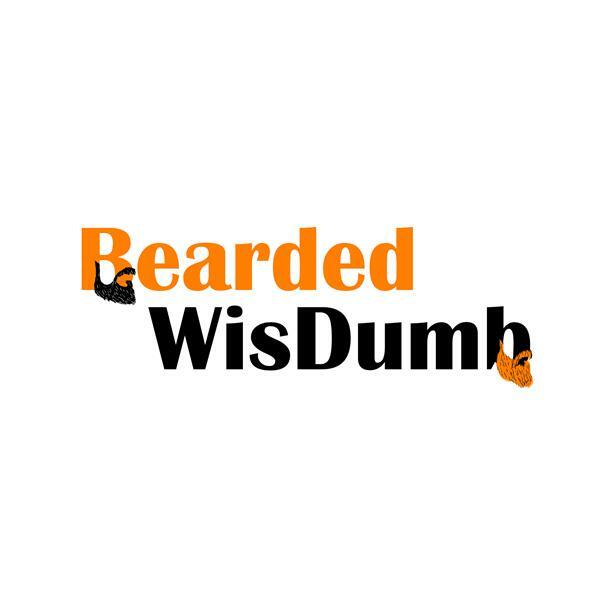 No Worries, welcome to the cave and Welcome to Bearded WisDumb. We've been expecting you! Sports, Religion, Politics! All three are effected by race and segregation and all three are topics of discussion during this series. Tonight we peel back the skin on sports and truly look at what's wrong! So we can discuss how to fix it! Bearded Shenanigans: You wanna fight about it? More party stories on the way! On tonight's episode we rant for hours about stuff that should be important to you. Bearded WisDumb is two southern boys bringing that fire. Who you got Tebow or Adrian Peterson? Titanic or Something about Mary! Last week was our first story folks! This week we have Bob Lazzari coming in to tell his party story and maybe just maybe we can get Tokeo J to finish his story from last week! 2night we have several GMs lined up for our Fantasy Draft. We aren't discussing Le'Veon Bell and Tom Brady though. Who gets picked #1 overall? The Sopranos? The Office? This is the TV Fantasy Draft!